The word yoga is translated as ‘union’, unity or yolk, to join together , it comes from the sanskrit word “yuj”. This unity or joining is described in spiritual terms as the union of the individual consciousness with the universal consciousness. On a more practical level, yoga is a way of helping to co-ordinate the breath, mind and body to encourage balance, both internally and externally, promoting feelings of relaxation and ease. Yoga classes offer students postures and movements to stretch, strengthen and flex the body, to develop breath awareness, to relax and sometimes to meditate. Some classes may be low impact while others can be very demanding. Yoga is a science of right living and, as such is intended to be incorporated into our daily lives. It works on all aspects of the person; physical, mental, emotional, psychic and spiritual. The practice of yoga helps us to achieve inner stillness and peace; yoga is a great way of keeping fit, giving the body an all over work out, the practice of yoga improves muscle tone, giving you core strength, balance and stability, yoga will bring balance and harmony into your mind, thus creating health, happiness and fulfilment. Yoga really can make a difference to everyone’s lives. 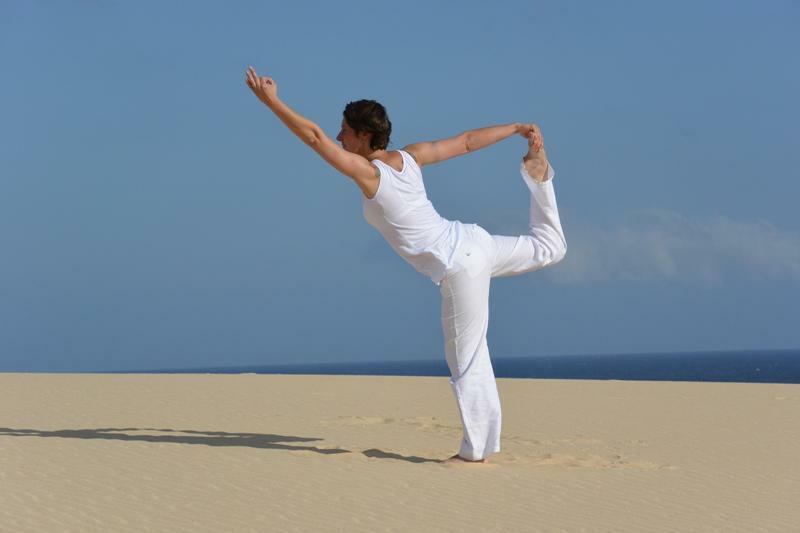 Our Yoga teacher is available for 1:1 and group Yoga sessions on Thursday afternoon and evenings. Please check Events page for details of latest courses.